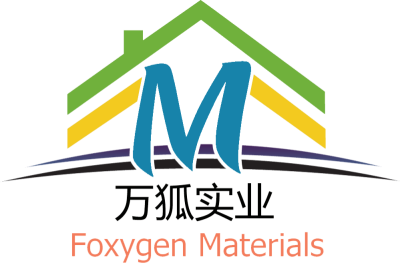 soft pvc stretch ceiling system for home ceiling decor - Shanghai Foxygen Industrial Co., Ltd.
Soft film ceiling is a new type of indoor ceiling material, which is made of special PVC material. It has good flame-retardant (inflammable), cold-resistant (flexible at low temperature), mildew-proof, non-toxic, wear-resistant, anti-static and other properties. 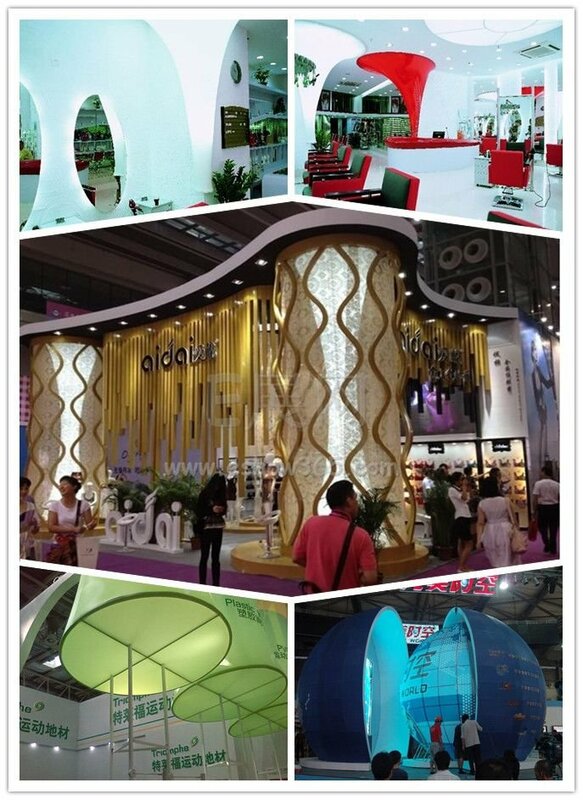 Soft film smallpox, with its soft characteristics, provides personalized design inspiration for different places, and becomes the eye-catching bright spot of decorative interior effect. 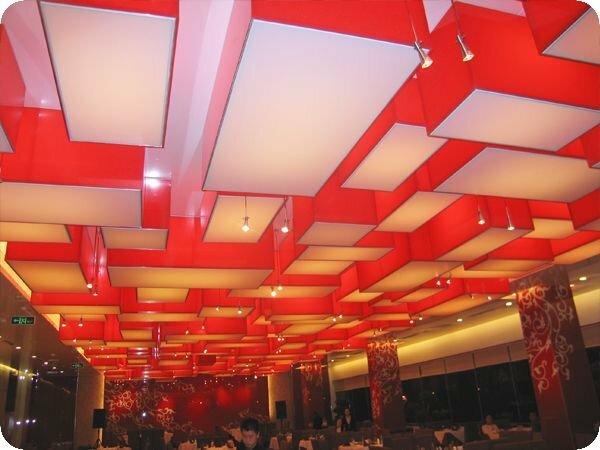 Soft film ceiling has changed the limitations of traditional ceiling materials, rich colors, diverse shapes, simple maintenance, fast installation, quality service, so that the limited space to show unlimited charm. It has a wide range of applications: such as hotels, restaurants, entertainment places, clubs, gymnasiums, office space, hospitals, concert halls, commercial exhibitions and other places, are not incompatible. 1. design the blueprint. Or provide field size. Flat type: the net size of the soft film part, that is, the net size in the box. 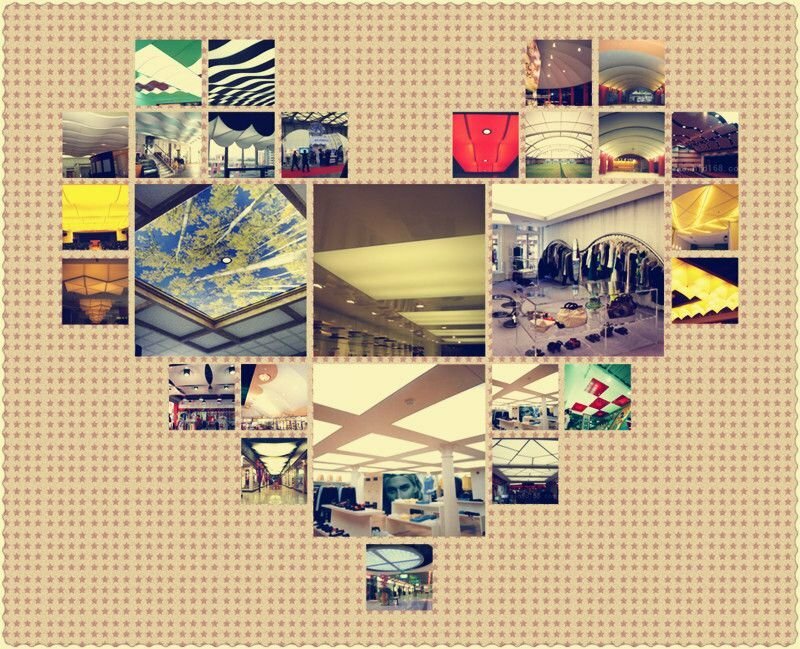 Three dimensions: dimensions of outer frame. 3. special graphics, please use CAD software to draw the floor plan first. 4. Suggestions: When designing the soft film, the width should not be less than 60CM. The cost of soft film smallpox is decided by the shape, width and length. The smaller the width, the higher the cost. 5. at present, the width of the white transparent film is 1.5-4 meters, and the length is 100 meters long. The length of a single soft film is not recommended for more than 20 meters. 1. the soft membrane is elastic, and the shrinkage ratio is about 2%. 2. We will shrink according to 1.5-2% when we cut it. The shrinkage ratio will be 1-1.5% when the outdoor temperature is below 5 degrees in winter, so the film is smaller than the original size. 3. the soft film is stretched by the keel. When heated, the soft film will elongate and buckle easily on the keel. 4. Measuring method of the soft film after welding: Starting from the position of the corner of the welding buckle edge, measuring with soft-leather tape along the buckle edge strip (just like measuring cloth). Because the soft film is elastic, the soft film will be stretched on the ground, and the measured size is inaccurate. 1. transparent soft film and smooth surface. 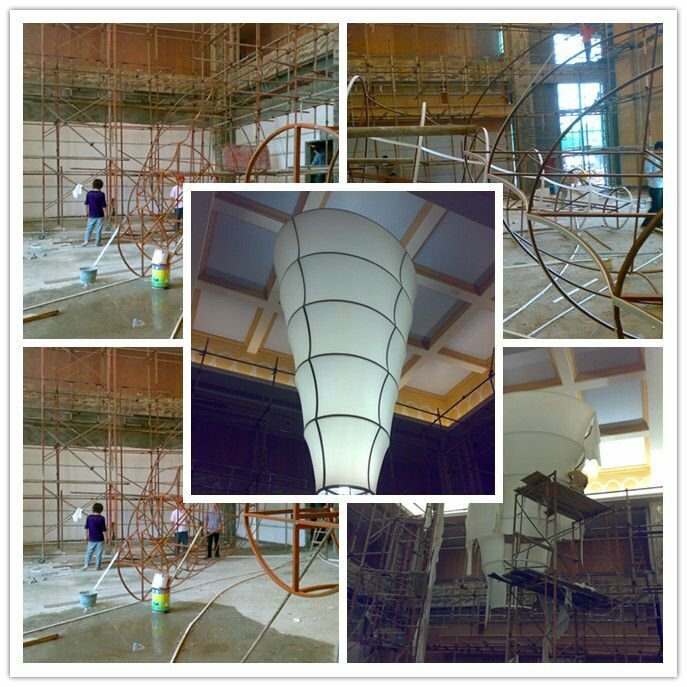 The light mask is only 1.5 meters wide, and has good elasticity and light transmittance. Milky white, with a slight yellow in white, that is warm color. 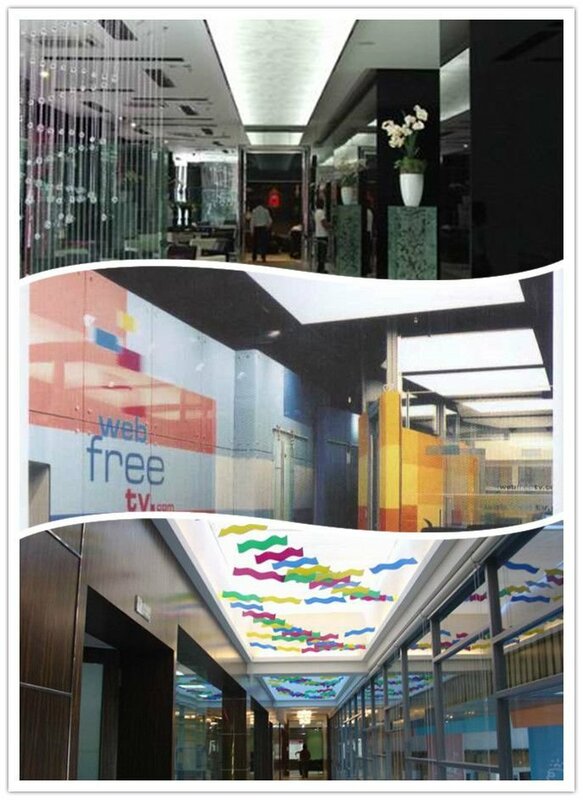 Frosted transparent film: wide (1.5 m --4 m) with smooth side and side color. 2. Size Question: If you give a large size, can not fit it or fall in the middle, if the size is small, there is no way to install it directly. 3. 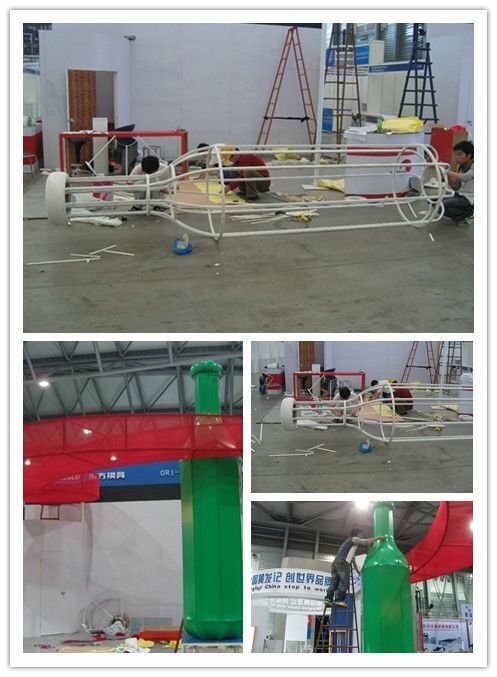 Spray soft film, please provide pictures, pictures require CDR format, pixels 300, the size of the picture is the same as the object, and in the picture to indicate the size of the need to do. 4. High-definition effect of the spray width can not exceed 1.48 meters, width of 1.5 meters above the spray can not do high-definition effect, the maximum spray can do 3 meters wide. In addition, there will be color difference and blemish in the painting. 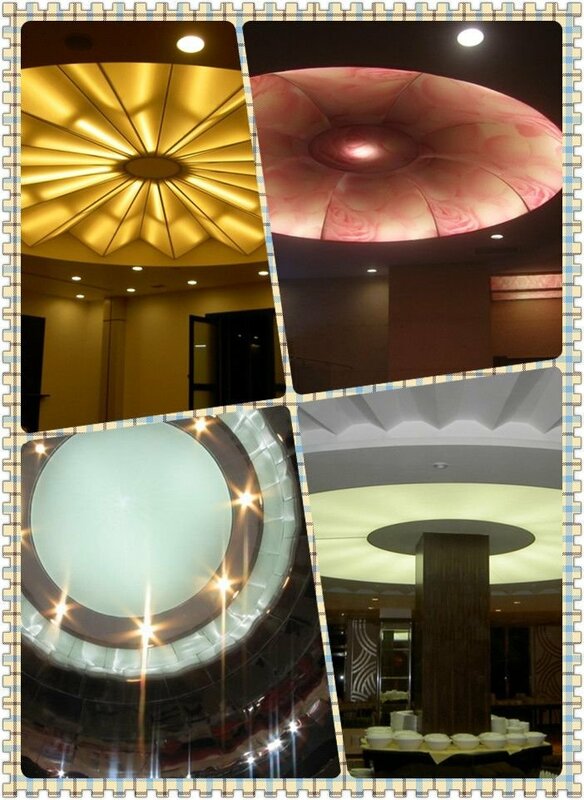 Office, exhibition, business, hotel all kinds of soft film can be used! Convenient and practical! You can contact me if you are interested.